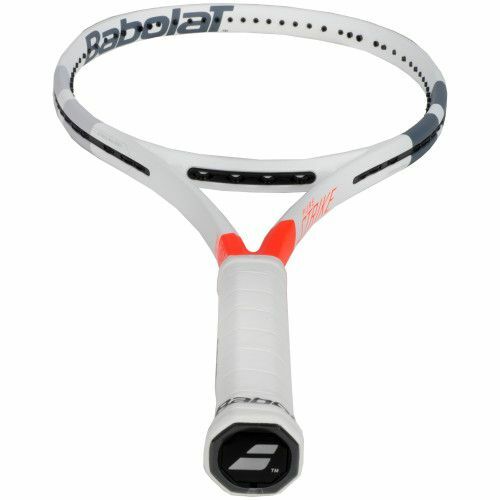 The Pure Strike 98 18/20 is Babolat's precision & control racquet. 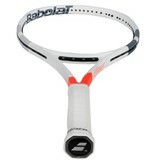 The Pure Strike has a more familiar traditional frame, throat and beam compared to the rest of Babolat's racquet lines. 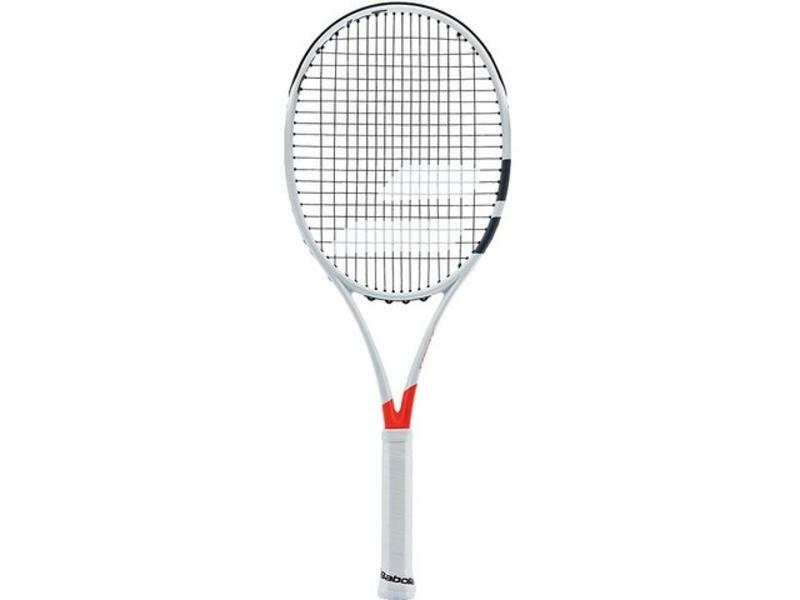 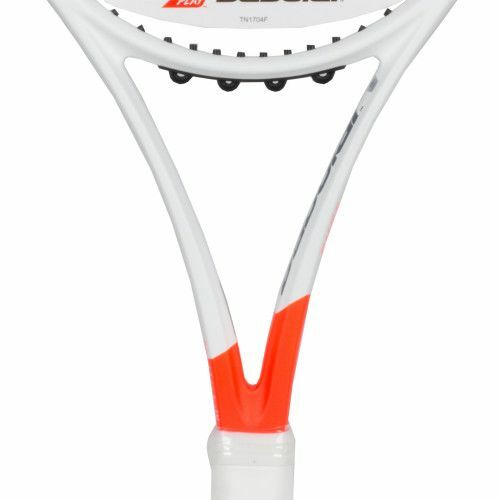 This aggressive all-court racquet is for the player looking to add a little more control to their power and spin. 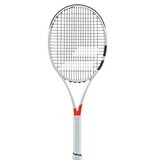 The responsive racquet has a 98 square inch head size for even greater control. This racquet contains Babolat's FSI Power technology, which adds spacing between the upper crosses for more power and spin. 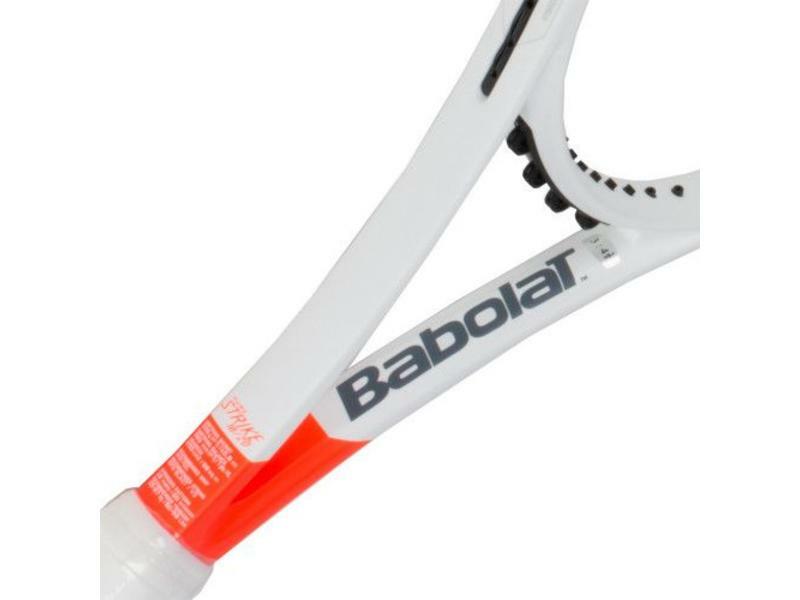 This updated frame includes the Hybrid Frame Construction, which blends the square and elliptical head designs to increase responsiveness. 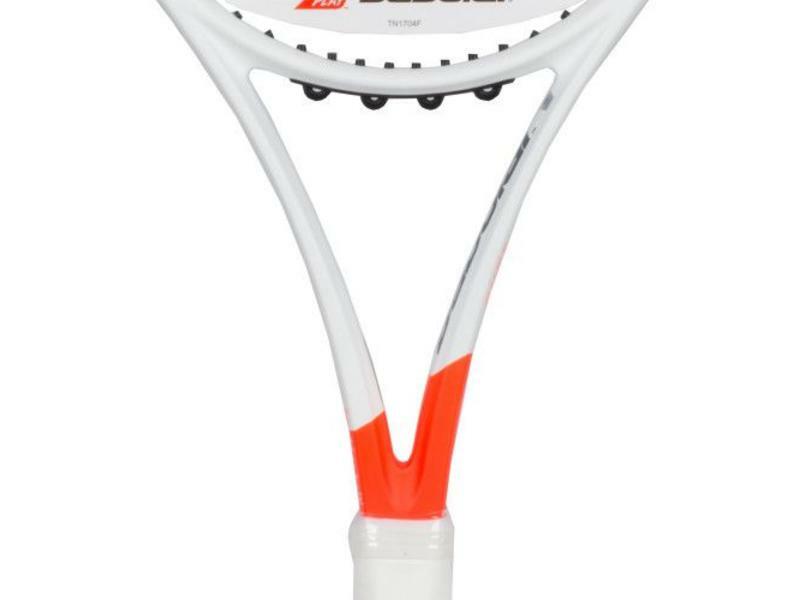 The Pure Strike 98 includes sections of the beam in the throat which enhance precision and racquet stability. 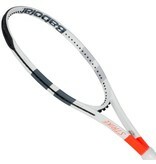 The racquets unstrung weight of 10.8 oz. 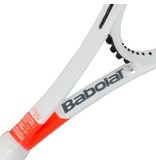 gives it plenty of inertia for those powerful rallies, winners and defensive hits. 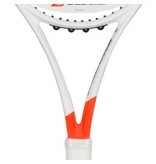 The Pure Strike's head light balance ensures this frame stays highly maneuverable. 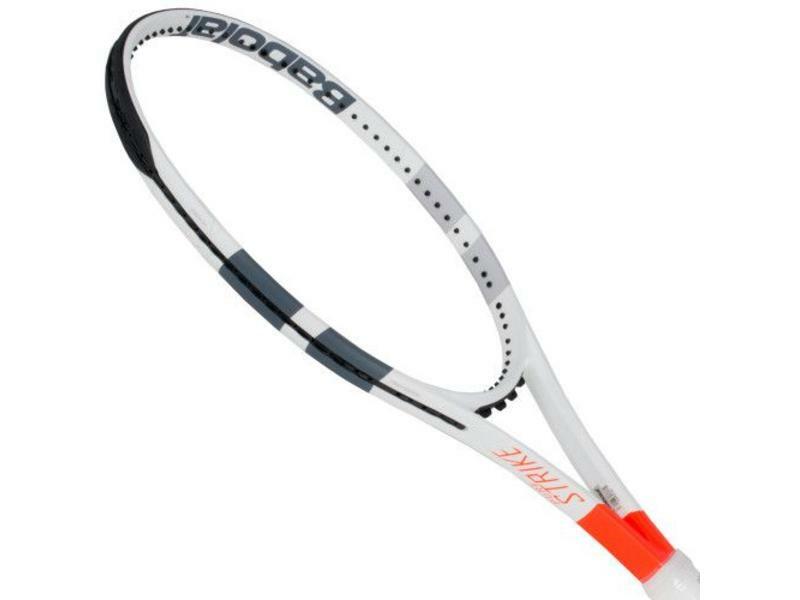 The 18x20 string pattern gives players a more concentrated string bed for maximum control. 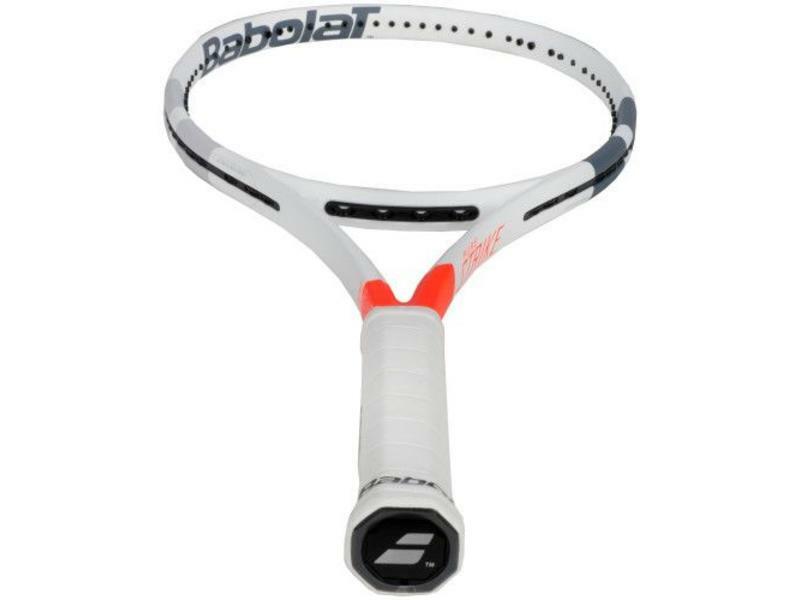 The Babolat Pure Strike 18x20 is an excellent option for tennis players seeking an attack frame which focuses on control. 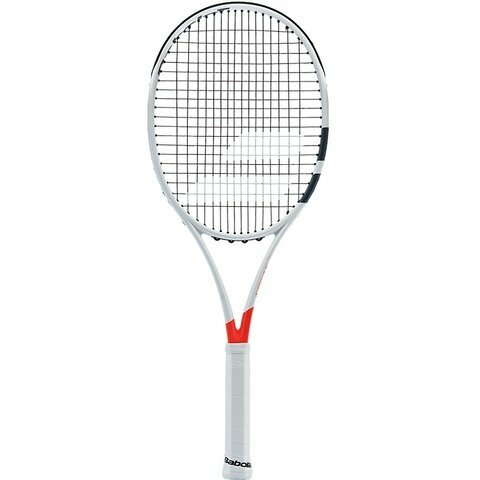 Tension range 50 to 59 lbs.